Investor Special! This corner lot 2 bedroom 1 bathroom home with bonus room features screened in front porch, fenced yard and laminate flooring. Take 95N to Lem Turner exit. Continue onto Lem Turner until you get to Rowe Avenue. Make a Left onto Rowe Avenue and the home will be on the left. 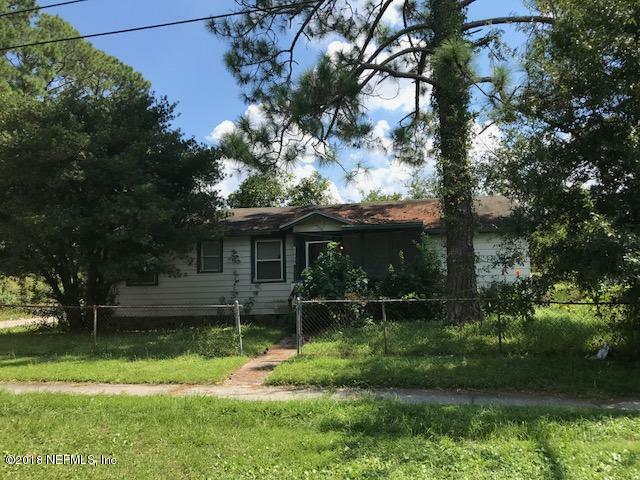 1668 Rowe Ave is a 926 (*estimated) square foot home with 2 bedrooms and 1 bathrooms located in Jacksonville FL, DUVAL County. This property is listed for sale at $46,000 and is currently active and accepting offers.